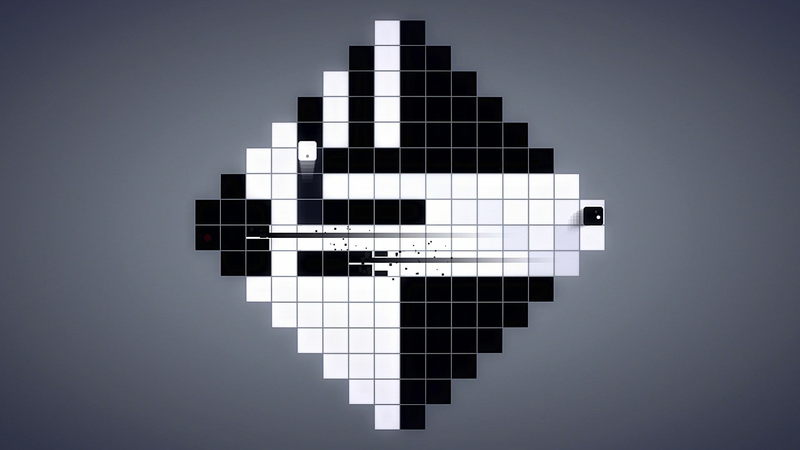 Hypersect Studio's INVERSUS is a negative-space shooter for one to four friends. In this fast-paced game, player movement is restricted to opposite colors on a black and white grid. Don't let the beautiful minimalism fool you, it's a complex game that's sure to get you hooked. Ryan Juckett, creator, game designer, programmer, artist and sound designer of single member game studio Hypersect, took some time to chat with us about INVERSUS's creation and development process. GameSkinny: What games, art and experiences influenced INVERSUS? Ryan Juckett: The initial impetuous to work on a single-screen competitive game started with playing Tower Fall at the IndieCade E3 showcase in 2013. I loved it and came back again and again. From there, a bit of an indie local-multiplayer boom happened and seeing so much depth come from such simple rule sets was enticing. 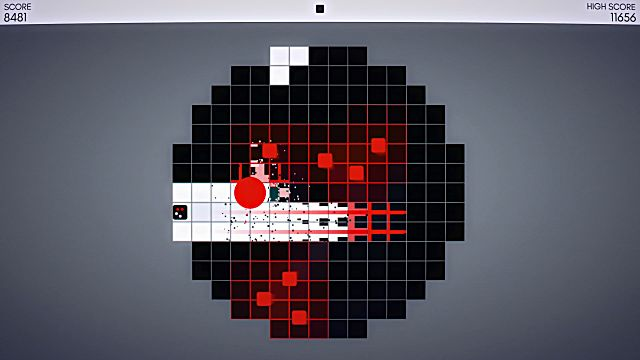 One of the local-multiplayer games I really liked for its minimalism was Hokra and it was definitely in my mind when creating the look of INVERSUS. The actual game mechanics, however, were influenced from a different area. I had been playing the board game Risk Legacy and was fascinated by the design. Every group that plays Legacy ends up with their own unique board. It was built as a consequence of the player’s decisions and creates a new set of optimal strategies. I ran through a ton of thought experiments as to how that could pan out in a digital landscape. I eventually found something that mixed an evolving play space with the hyper fast single-screen competitive games I had become hooked on. GS: In your press kit, you mentioned, "Nothing is random, but the complexity of human action and reaction evolves the simple starting state into a unique puzzle every time the game is played." There seems to be some great symbolism/psychology there. Can you elaborate? RJ:Games often use randomness to engage the player. It can make the experience more addicting, more replayable, or both. On the other hand, it can make things cheap or even unfair. INVERSUS doesn’t use randomness at the core and instead depends on chaos. The scale of the tiles on the board is large enough to understand each individual action and reaction, but once you start layering those results on top of each other it becomes hard to predict into the future. It’s a concept most people probably learned from Jurassic Park, wherein Ian Malcom studied chaos theory and talked about the butterfly effect. While the behavior of weather might seem full of randomness, it can technically be traced back to a set of deterministic events. One of those events is likely the flap of a butterfly’s wings. This deterministic complexity doesn’t create a system of randomness, but instead creates a behavior known as chaos. RJ: I’d tell myself the results of all the many failed gameplay experiments that helped tune the game. That would certainly save a ton of necessary time in the creative process. RJ:Originally, the game was going to be local multiplayer only. I felt this would scope it down to something manageable by me alone. It also focused the engineering efforts in what I would call more fun areas to program. 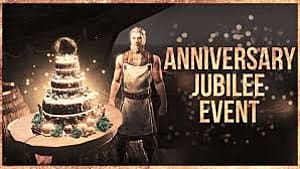 Eventually, I needed to accept that if I was going to turn my passion project into a financially stable career change, I needed to delay the game and implement online support. Delaying the initial projected launch date was a bummer. 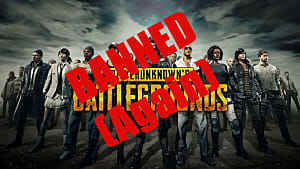 However, that disappointment led to an even more prominent moment of success when online multiplayer was operational. At this point, it’s hard to even think of the game existing without online tech in there! GS: What are some of the advantages and challenges of being a one-man team? RJ:The advantage is that I can work fast and pivot fast. I know the entire pipeline from the ground up and can adapt as necessary. The biggest challenge is that I decided to make a multiplayer game alone. I need to lean on friends a lot for testing and that means making sure I get the absolute most out of their time. Not only does it let me get their feedback, but it also lets me play the game to make my own feedback. RJ: Just start. 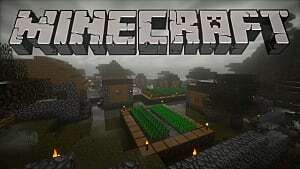 Download Game Maker or Unity and start there. Make something bad (I can almost guarantee that your first game will be very bad). Then try and dissect it and learn why it’s bad. What was unconsidered that a more polished game would have done differently? If you keep getting better at deeply judging quality, it will become much easier to understand what areas you need to improve in and/or what areas you should be looking for help with. GS: What's next for INVERSUS and Hypersect Studio? RJ: The foreseeable future is a mix of finishing off the game and getting the word out there. 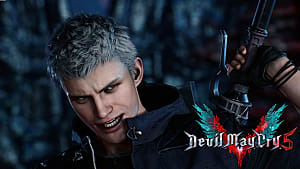 Shipping on PC is very very hard and I want the game to function as well as possible on everyone’s computers so I’ll be spending my summer nights on that. INVERSUS is available for purchase for $14.99 on Steam for Windows and on PS4. 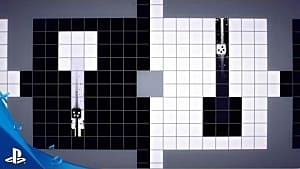 Inversus Review: Black, White, and Red all over?